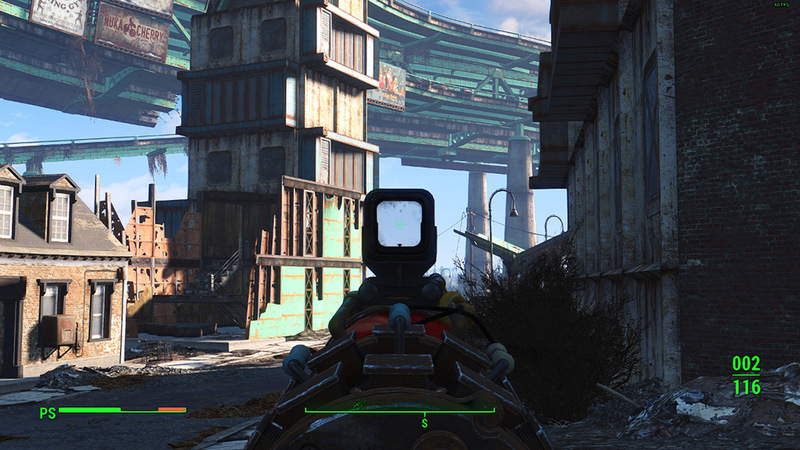 Fallout4 Nexus, BLUESHADOW2020. 15 Dec 2018. 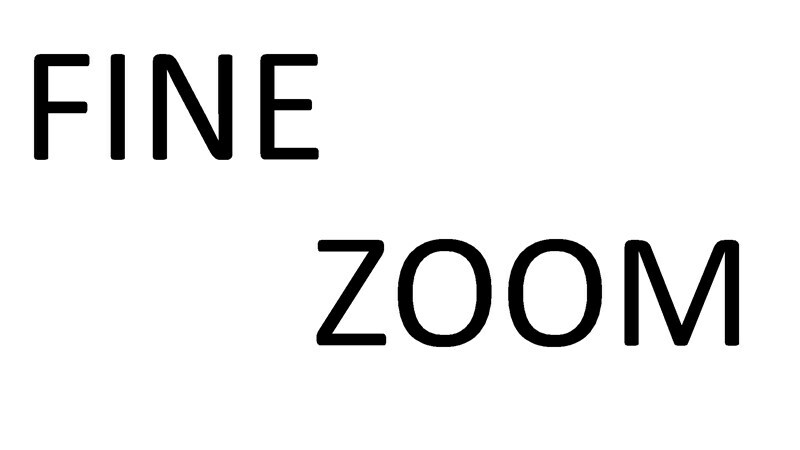 Fine Zoom. 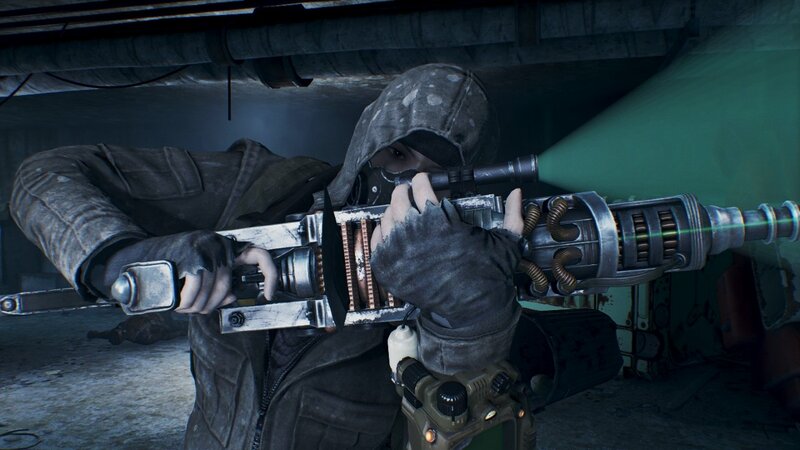 10 Dec 2018 <https://www.nexusmods.com/fallout4/mods/36350>. Fallout4 Nexus, TheBeat69. 20 Sep 2017. 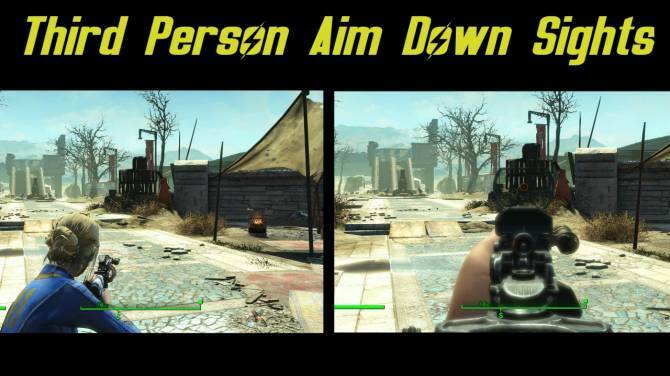 Third Person Aim Down Sights. 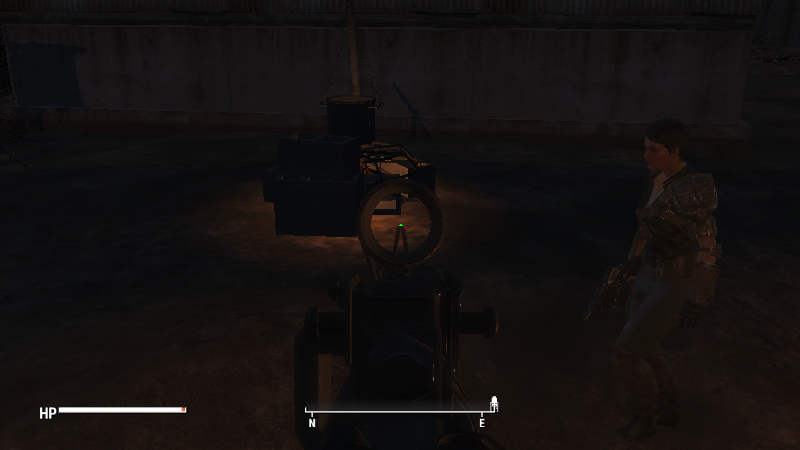 6 Sep 2017 <https://www.nexusmods.com/fallout4/mods/26585>. 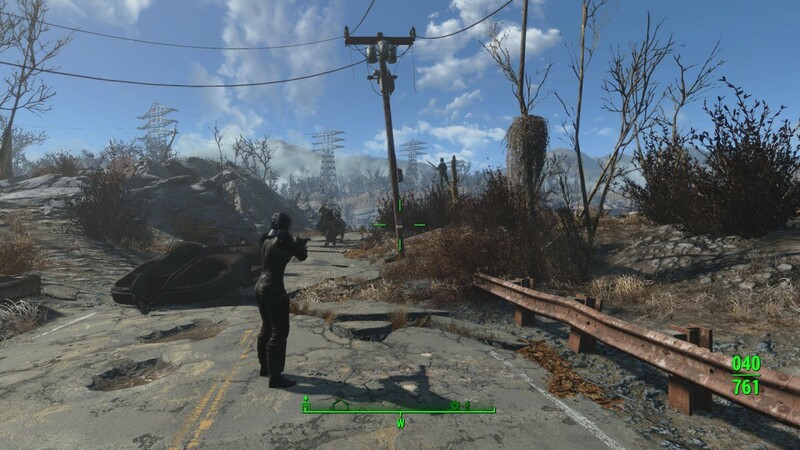 Fallout4 Nexus, PeterTran. 22 Apr 2017. MGS Aiming. 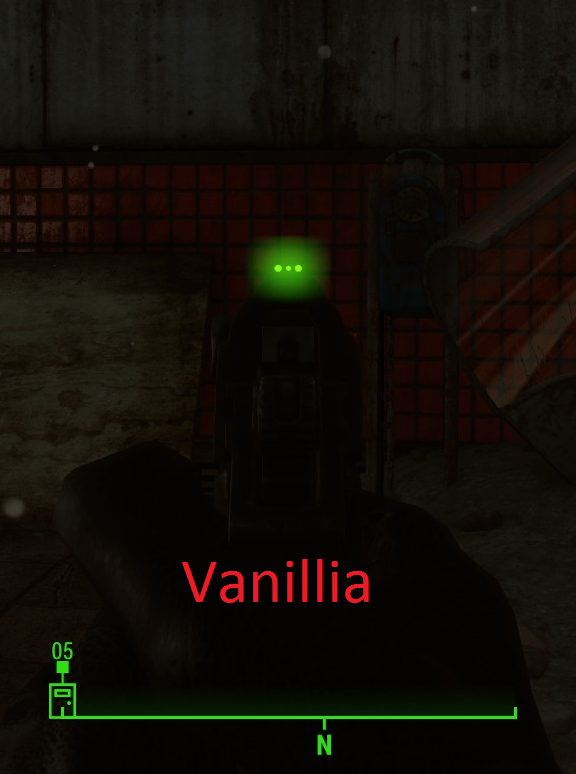 21 Apr 2017 <https://www.nexusmods.com/fallout4/mods/23646>. Fallout4 Nexus, JGTC. 31 Jan 2016. Alternate 3rd Person Animations. 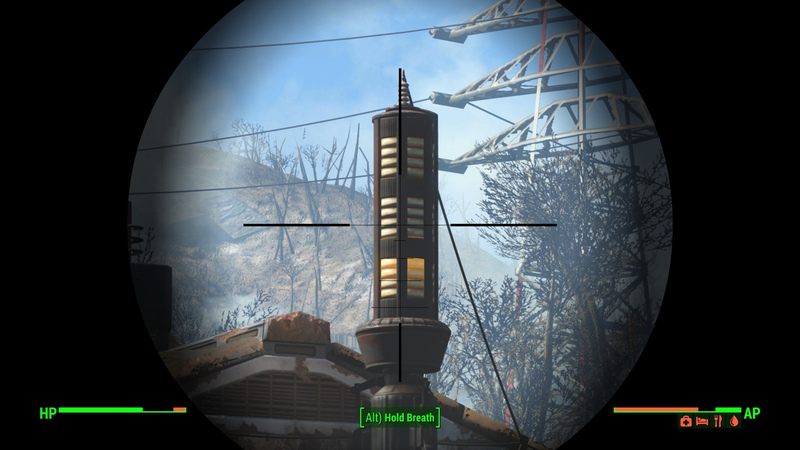 2 Dec 2015 <https://www.nexusmods.com/fallout4/mods/4094>. 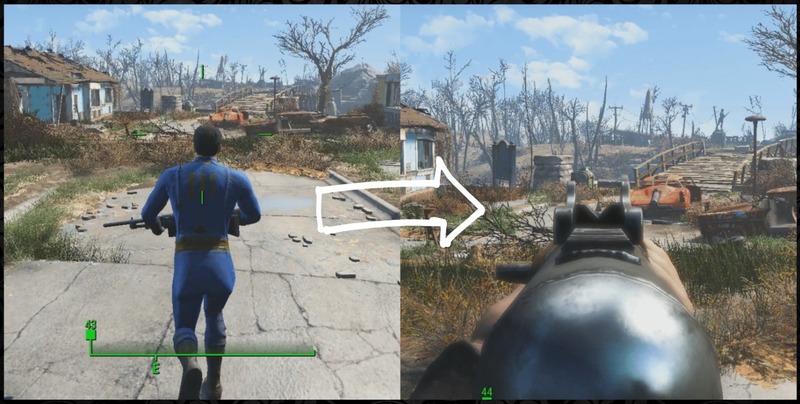 Fallout4 Nexus, opengts. 9 Jun 2016. 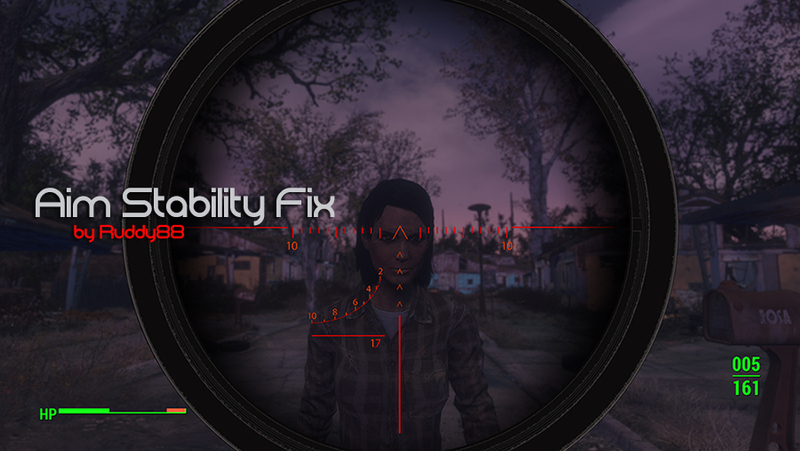 Pipe Reflex-Sight Fix. 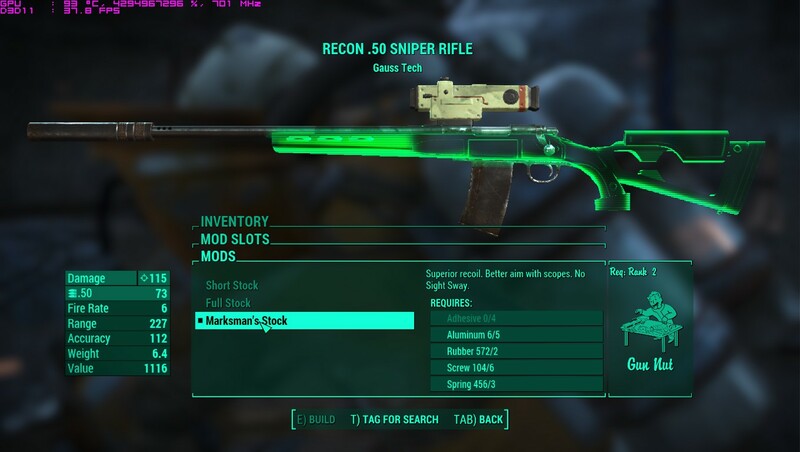 28 Dec 2015 <https://www.nexusmods.com/fallout4/mods/6965>. Fallout4 Nexus, Ruddy88. 11 Jan 2017. 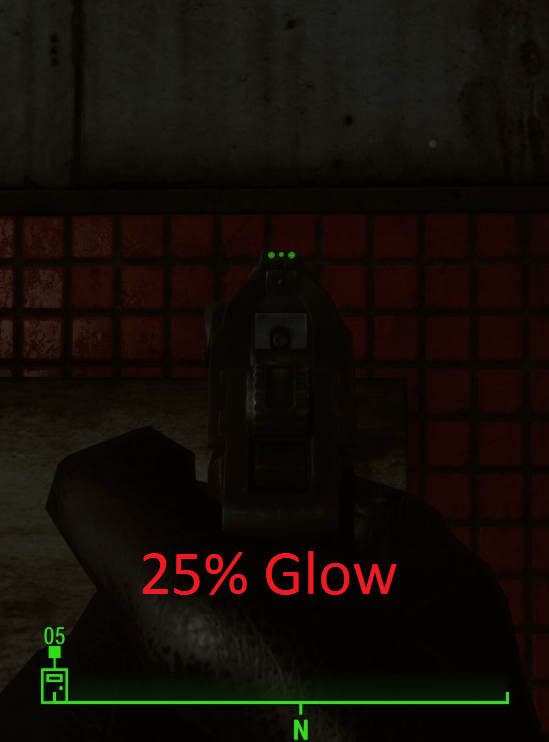 AimStability Fix - Better Aiming. 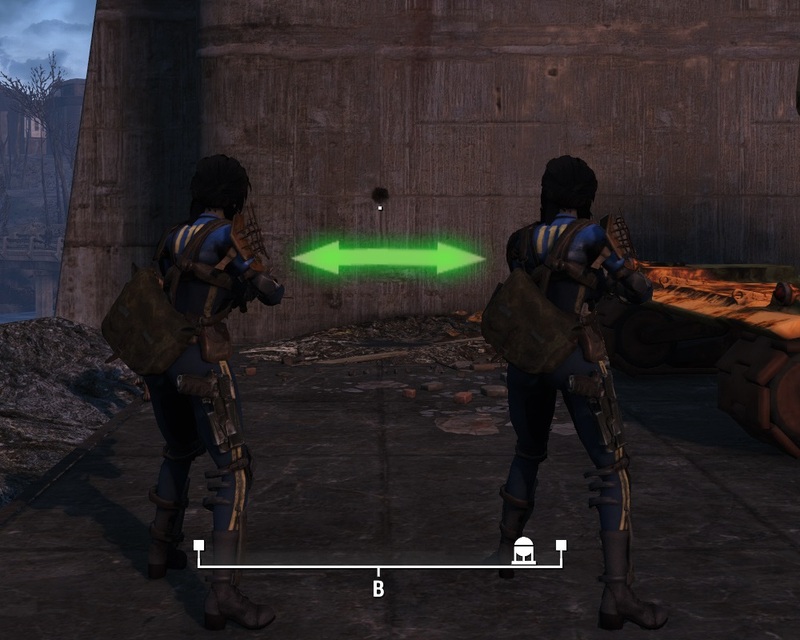 11 Jan 2017 <https://www.nexusmods.com/fallout4/mods/21191>. Fallout4 Nexus, Lithium Puppy. 12 Nov 2016. Remove Scope Sway. 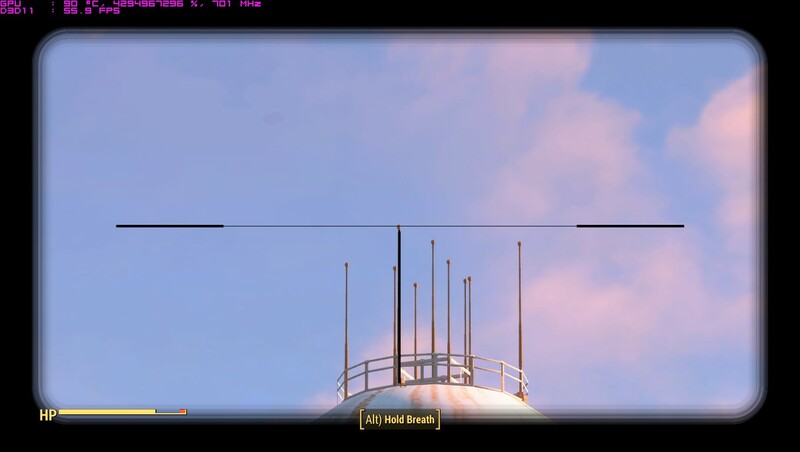 6 Jan 2016 <https://www.nexusmods.com/fallout4/mods/7798>. Fallout4 Nexus, david88m. 23 Nov 2015. 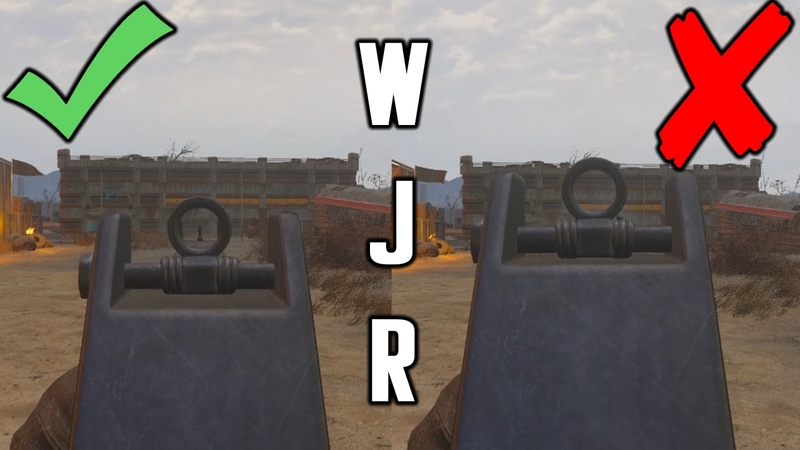 Remove Ironsight Blur. 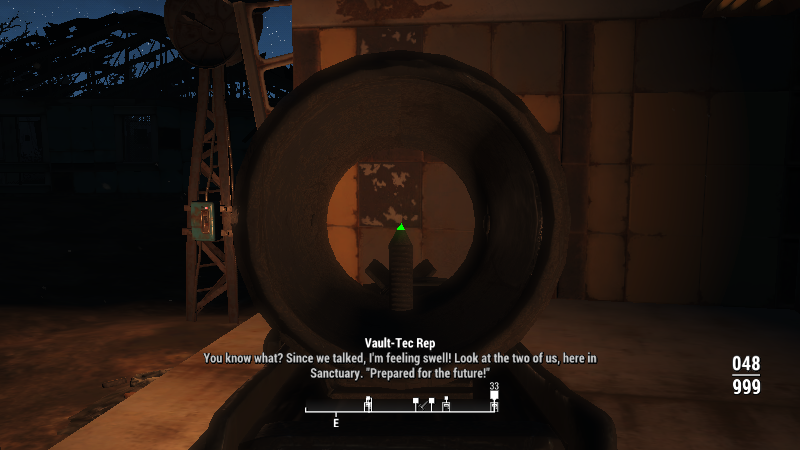 23 Nov 2015 <https://www.nexusmods.com/fallout4/mods/2304>. Fallout4 Nexus, TheSandmans. 26 May 2016. 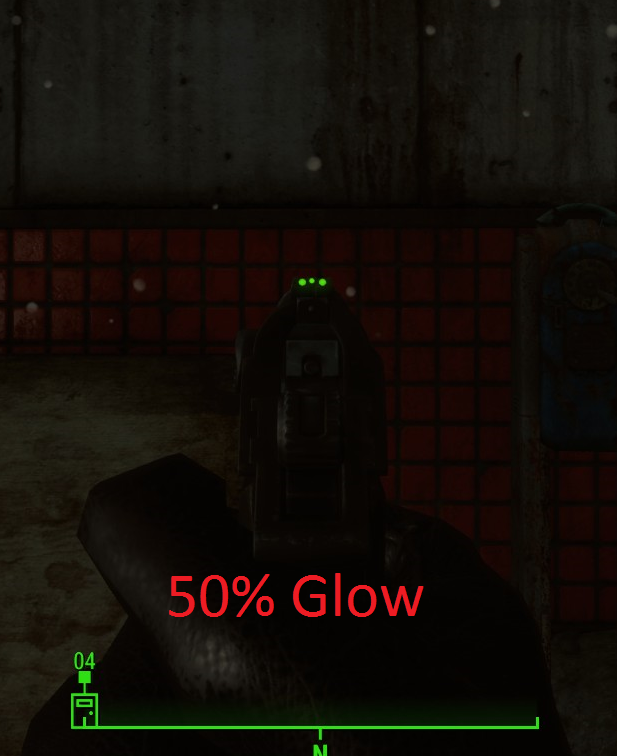 Deliverer Glow Sights Fix. 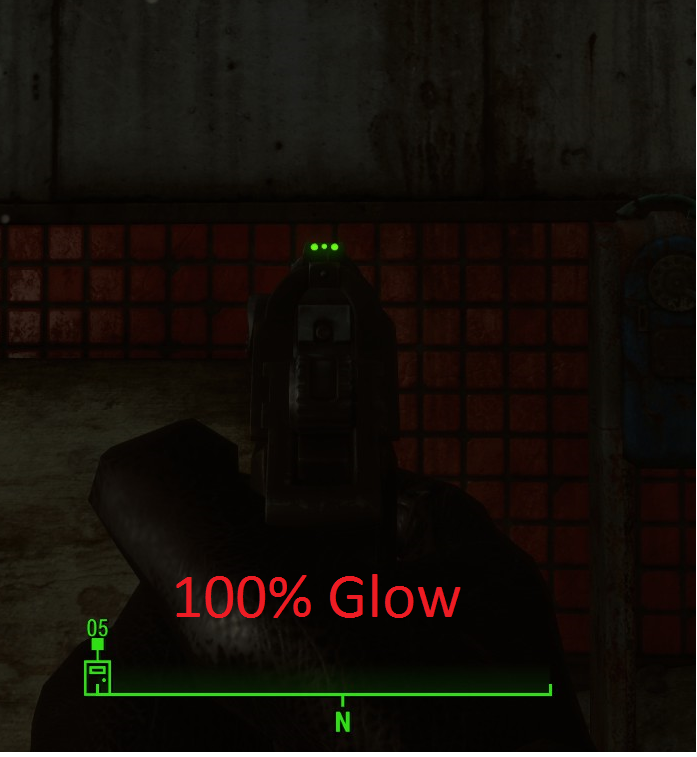 26 May 2016 <https://www.nexusmods.com/fallout4/mods/14173>. Fallout4 Nexus, maXXXam. 25 May 2016. TFP(AM)S - Toggleable First Person Aim Mode StandAlone for Third Person Camera. 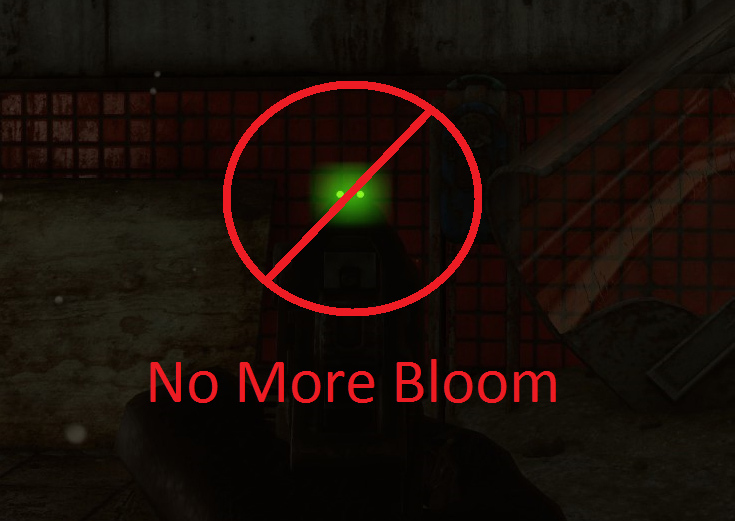 25 May 2016 <https://www.nexusmods.com/fallout4/mods/14106>. Fallout4 Nexus, maXXXam. 16 May 2016. SSC - Shoulder Switch Cam StandAlone. 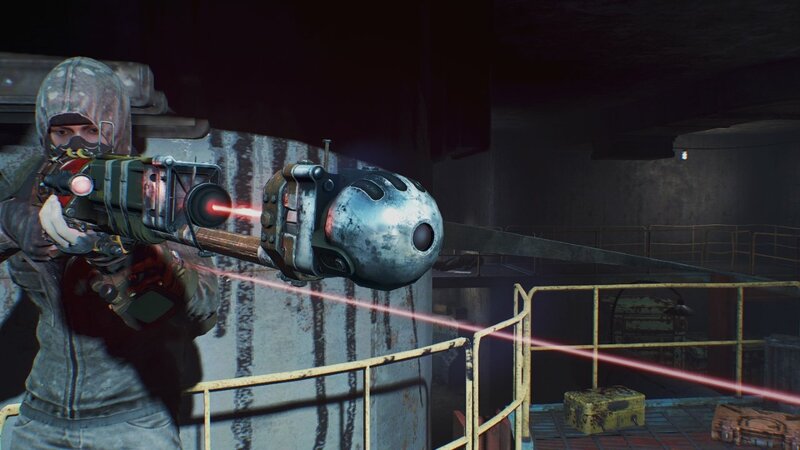 12 May 2016 <https://www.nexusmods.com/fallout4/mods/13366>. Fallout4 Nexus, Tencer386. 26 May 2016. First Person Combat. 23 May 2016 <https://www.nexusmods.com/fallout4/mods/14016>.